After Costco's decision to phase out the Polish dog was met with social media uproar, Sam's Club announced on Thursday night that they'll be adding the item to all of their café menus around the country. Shots fired, as they say. Who knew the business of hot dogs could be so dramatic? It all started earlier this week, when the Seattle Times reported that Costco would be taking the fan-favorite Polish Dog off their café menus, while swapping in healthier options like plant-based salads and smoothies. The social media uproar was fierce and relentless, and disgruntled sausage fans continue to post #SaveThePolishDog pleas on Twitter, begging Costco to bring it back. (We even wrote our own plea.) Now, another big wholesale brand is getting involved: On Thursday night, Sam's Club announced they would be adding a Polish dog to all of their café menus, in what appears to be a direct jab at Costco. Starting July 23, Sam’s Club will offer the popular quarter-pound, kielbasa-like sausage for 99 cents on all of their menus. "About 200 Sam’s Club cafés already have the Polish dog on the menu, but this popular treat is being added to all locations so people everywhere can get their fix," read a statement from Sam's Club. "You don’t have to be a Sam’s Club member to dine in the café." The ball is in Costco's court. 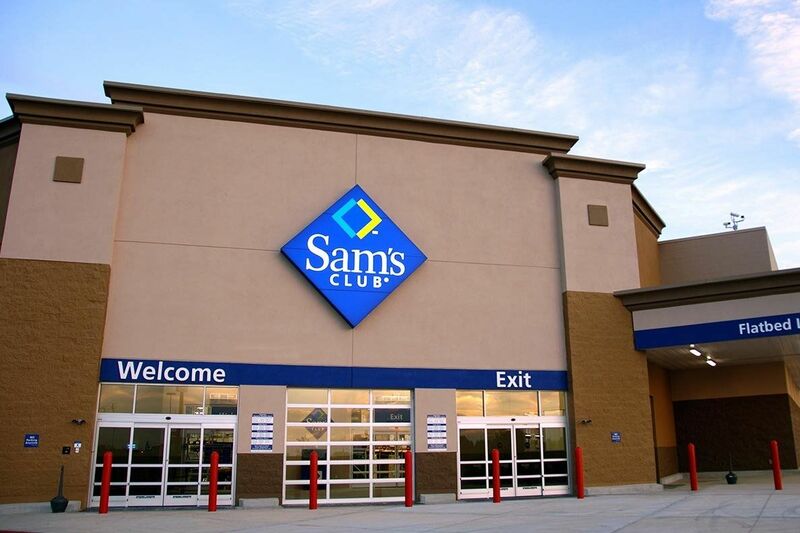 When Food & Wine asked a Sam's Club representative if their addition of the Polish dog to all menus was a direct response to Costco, she said, "YES, Sam’s Club wanted to make sure people everywhere could get their Polish dog fix and at a great value."